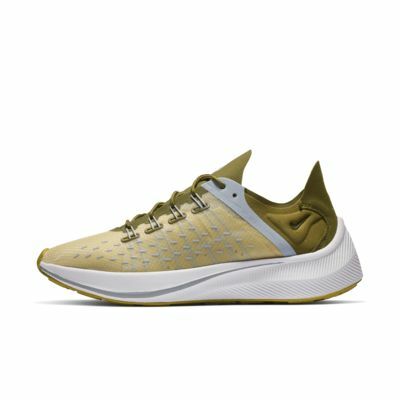 Drawing inspiration from Nike running shoes such as the Nike Zoom Vaporfly Elite, the Nike EXP-X14 Women's Shoe races off the track and onto the street with a fast design and shape. Nike React technology delivers lightweight durability and a smooth feel, while the layered upper showcases Flywire cables and bold branding. 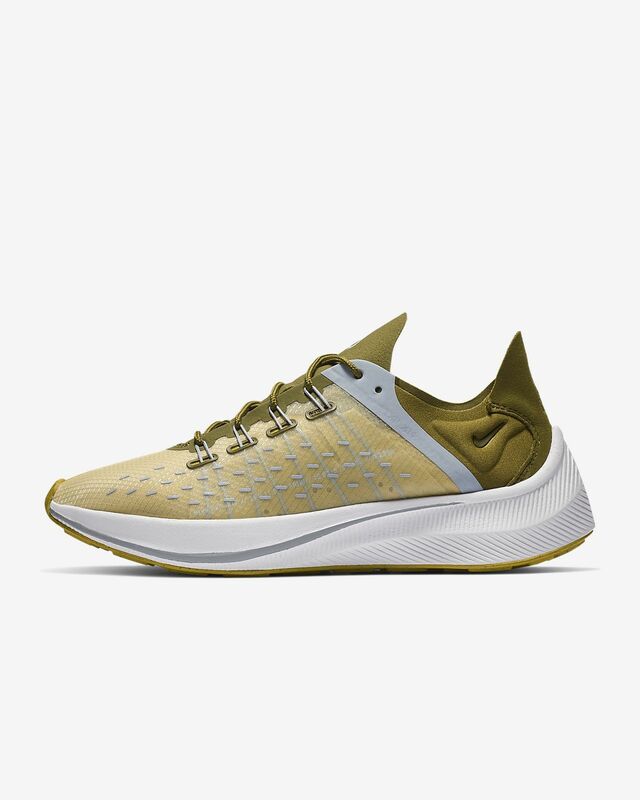 Drawing inspiration from Nike running shoes such as the Nike Zoom Vaporfly Elite, the Nike EXP-X14 Women&apos;s Shoe races off the track and onto the street with a fast design and shape. Nike React technology delivers lightweight durability and a smooth feel, while the layered upper showcases Flywire cables and bold branding. I usually wear Nike and saw these online. Unfortunately, they didn’t have enough support and felt a little snug.